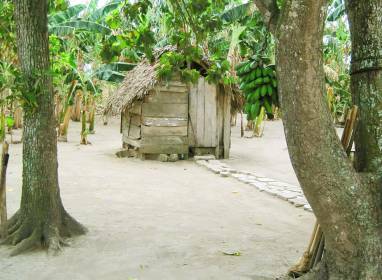 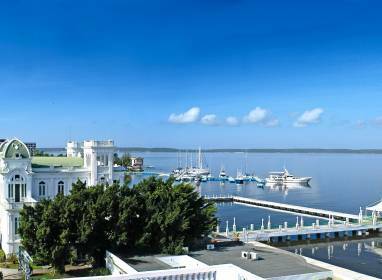 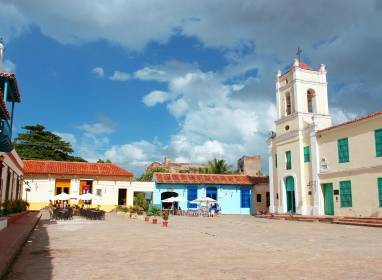 Besides its wealth of heritage and culture, Camagüey is the region with the most keys and islets in Cuba. 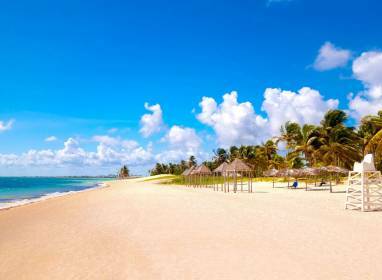 It has over 120 km of stunning beaches associated with the northern and southern keys in its territory. 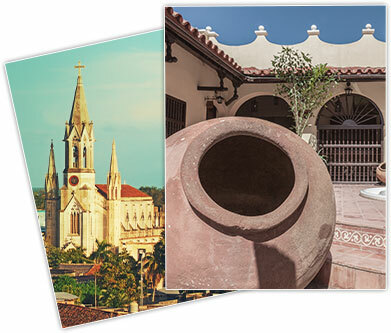 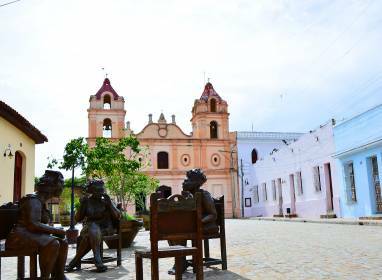 On the northern coast, you'll find the Sabana-Camagüey archipelago, a place where many migratory bird species stop off and nest, and the largest natural reservoir of pink flamingos in America. 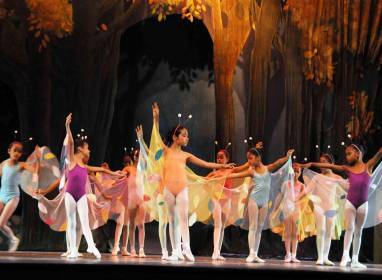 Since it was founded in December 1967 by Vicentina de la Torre, Camagüey Ballet has toured the world with its art from. 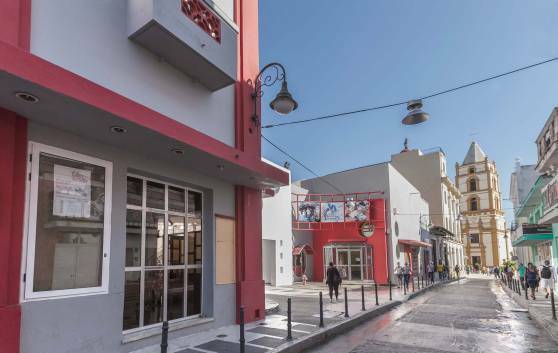 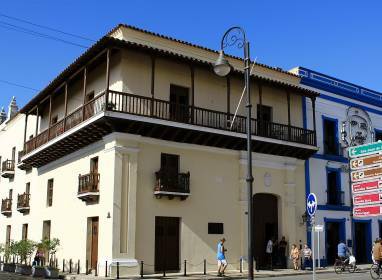 In 1975 the master Fernando Alonso, founder of the Cuban Ballet School and the National Ballet of Cuba and a worldwide renowned teacher, took over as the company’s director. 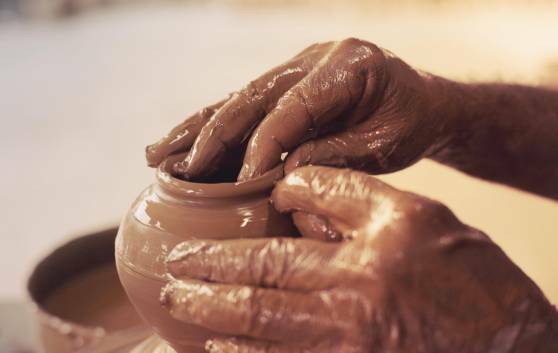 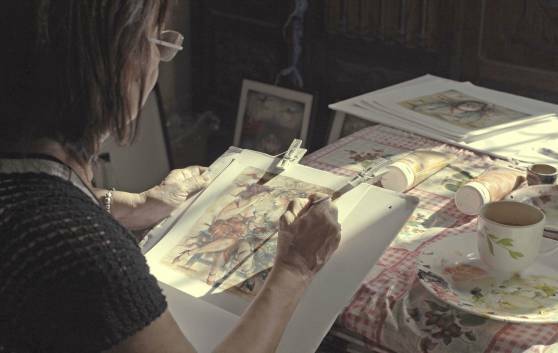 It is now directed by Regina Balaguer Sánchez, who was the regisseur from 1985 to 1996. 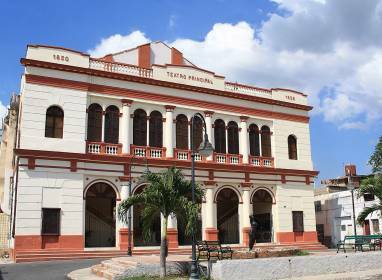 The Camagüey Ballet’s repertoire includes over 250 works; approximately 120 of them are contemporary and modern. 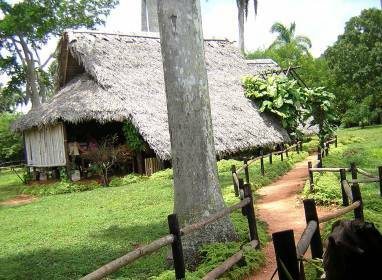 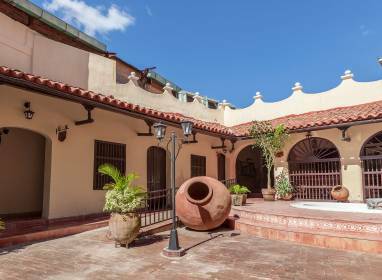 Its headquarters is near Casino Campestre Park and both its facilities and company rehearsals are open to visitors all week. 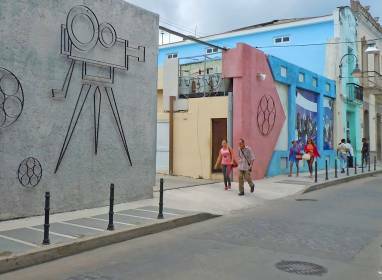 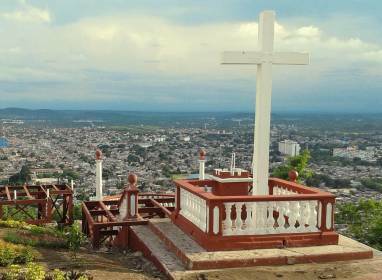 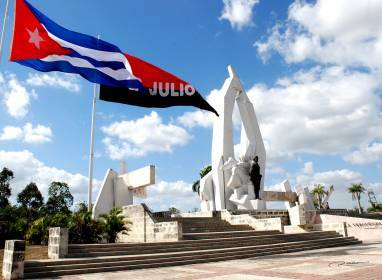 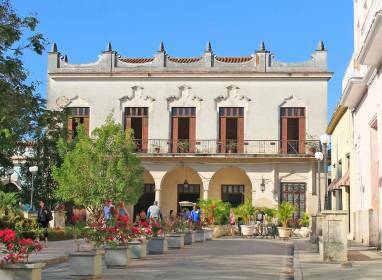 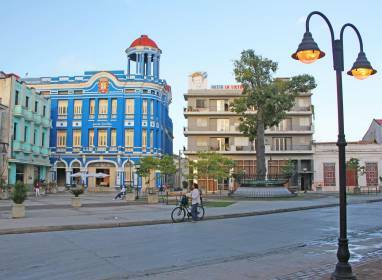 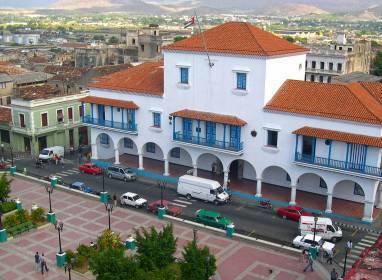 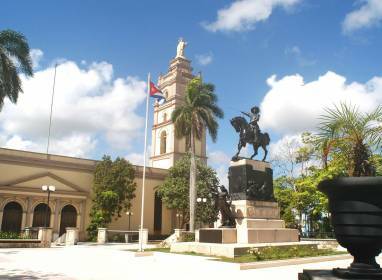 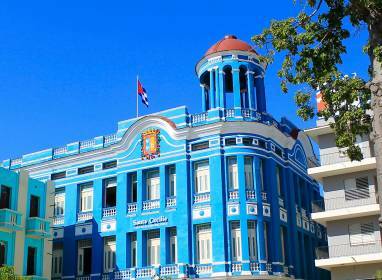 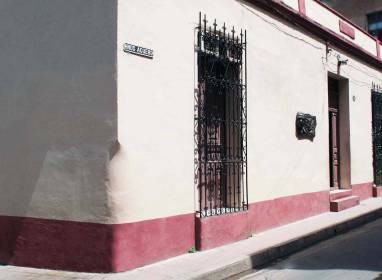 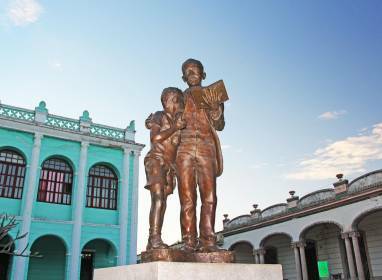 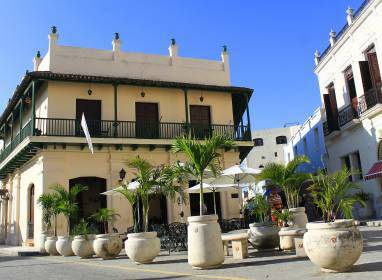 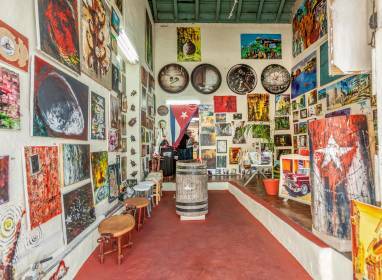 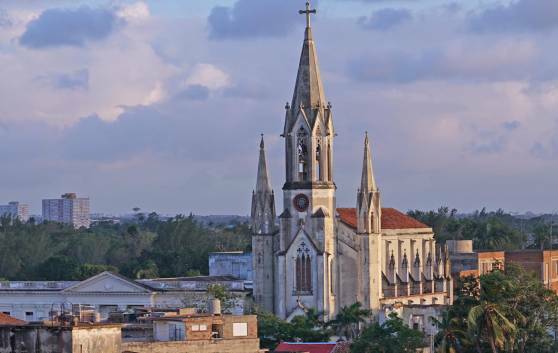 Camagüey is undoubtedly one of the cities in Cuba with the most vivid cultural life. 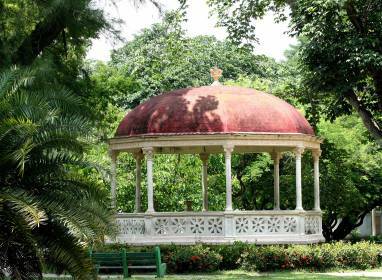 Famous for its theatres and literature, music has also contributed to the prestige it has earned. 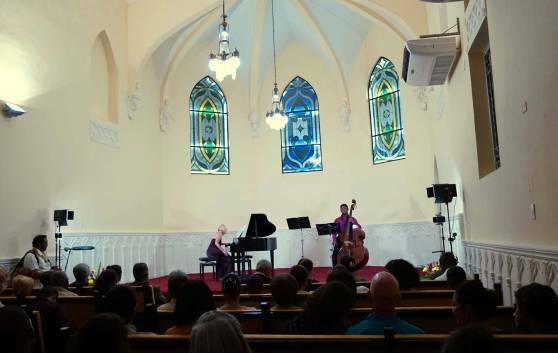 In its Chamber Concert Hall in a beautiful building in the old town, visitors can have memorable experiences watching the performance of small and medium-sized groups from all over the country.